The idea went viral as thousands of people around the world posted a photo and a list of the few things they would grab if their house was on fire. 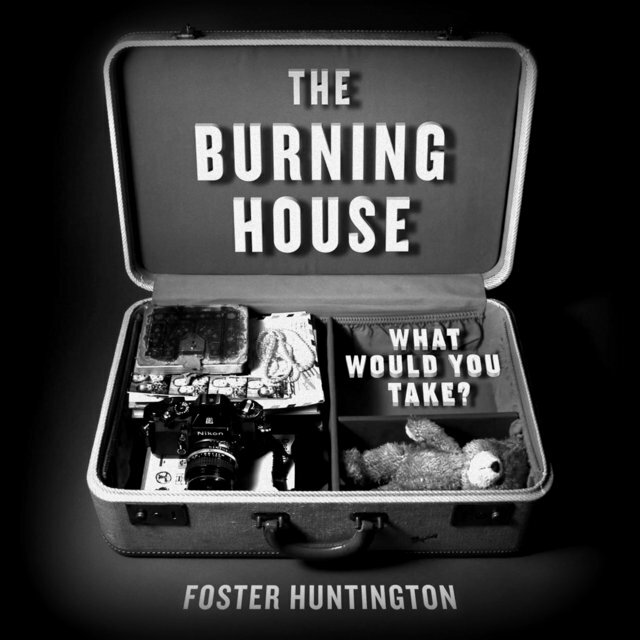 Most people assumed that family, friends, and pets were out of the “hypothetical burning house” safely so you just have a few moments to grab those few important possessions. It’s also very hard to get a cat to pose for the picture. [Read more…] about What would you take with you?